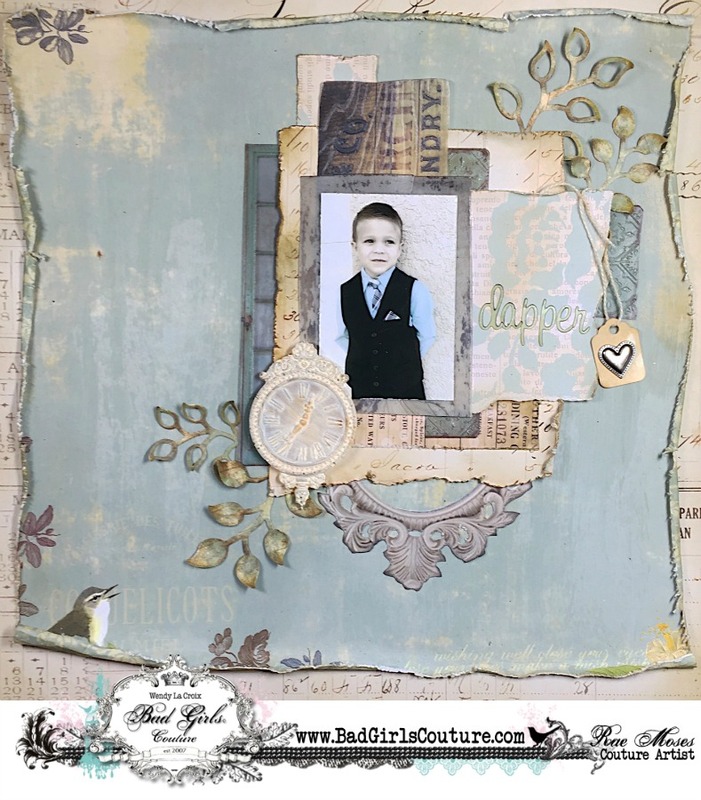 I'm sharing a layout on the Bad Girls Couture Blog today, inspired by a paint palette I found on Pinterest which was perfect for the Bad Girls October scrapbook kit, Roadside Thrift Shoppe which you can buy here: Bad Girls Shoppe. So, go check it out- I have a lot of closeups and details. :) While you are there on the Bad Girls blog, look around and see what the other designers have been up to- it's amazing!